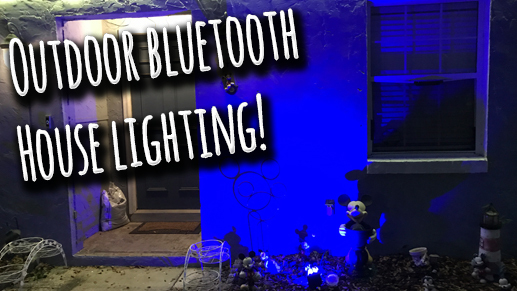 The iLUX IP65 is an affordable way to set up outdoor lighting with features often found in high-end / professional lighting.. actually.. no, I take it back. Not even high-end lighting has this kind of built-in control! LED Wall: Correct an already-installed panel!